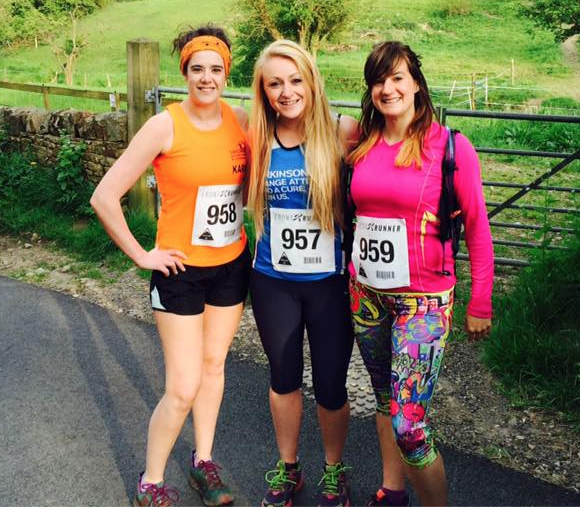 Well done to our ladies at the Totley Moor Fell Race this evening. Note to all! If you run this race remember the nasty sting in the tail towards the end of the race!